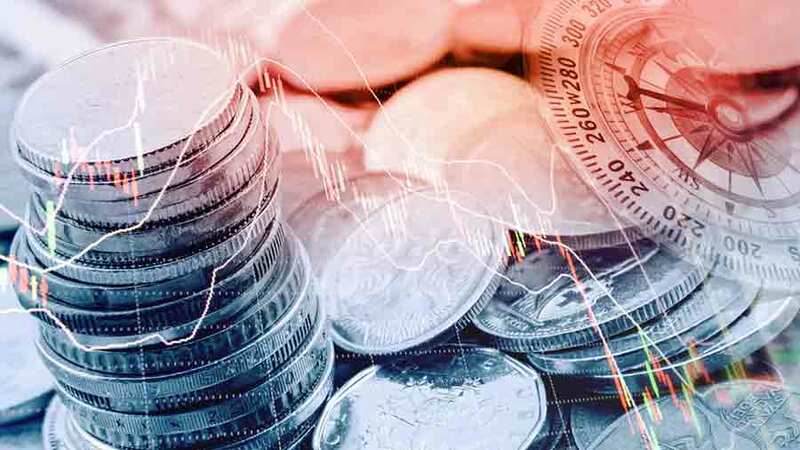 What’s in India’s 2019 Interim Budget? With India’s general elections around the corner, the Modi government has come out with a massive spending plan for the country’s general public. The government’s 2019 interim budget includes a cash transfer program for small and marginal farmers that involves an additional Rs 70,000 crore of revenue spending, income tax concessions for the middle class, a mega pension plan for the unorganized sector, and support for small businesses among other schemes. 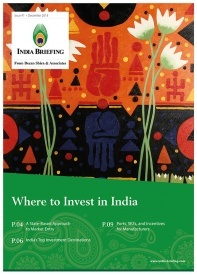 The budget, however, does not propose any major reforms that would directly affect foreign investment or multinational companies in India. Below, we provide an overview of key announcements and proposals made in the interim budget. Increased share of government procurement from MSMEs through government e-marketplace (GeM) to 25 per cent, including three per cent from MSMEs run by women. A scheme to avail business loans up to Rs. 1 crore (US$139,575) within 59 minutes, to enable easy access to credit for MSMEs. Two percent interest rebate on incremental loan up to Rs 1 crore (US$139,575) for goods and services tax (GST)-registered MSME units. SMEs with earnings below Rs 5 crore (US$697,875) will be required to file GST returns only once in three months. The budget has proposed to extend the benefits under section 80-IBA of the income tax act for one more year – to the housing projects approved until March 31, 2020. This means that such projects will offer a 100 percent deduction of profits to an assessee engaged in developing affordable housing projects. It has also proposed to extend the period of exemption from levy of tax on notional rent related to unsold properties – from one year to two years, starting from the end of the year in which the project is completed. In a bid to win over workers in the informal sector, the government has launched a pension scheme that is designed to ensure a monthly pension of Rs 3000 (US$42) for workers above the 60 years of age. Increase in the bonus ceiling given to workers from Rs 3500 (US$49) per month to Rs 7000 (US$98) per month. The ceiling for pay increased from Rs 10,000 (US$140) per month to Rs 21,000 (US$293) per month. Under the Pradhan Mantri Kisan Samman Nidhi, the cash transfer scheme for farmers, the government will transfer Rs 6,000 (US$84) to the bank accounts of farmers holding up to two hectares of land in three equal instalments. Set up Rashtriya Kamdhenu Ayog, an institute for sustainable genetic up-gradation of the cow resources. 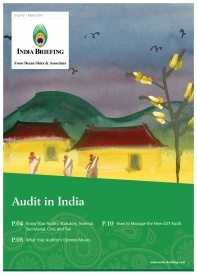 India Briefing is produced by Dezan Shira & Associates. The firm assists foreign investors throughout Asia from offices across the world, including in Delhi and Mumbai. 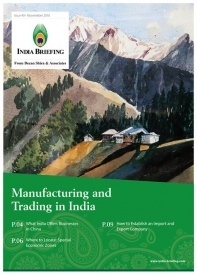 Readers may write india@dezshira.com for more support on doing business in India.